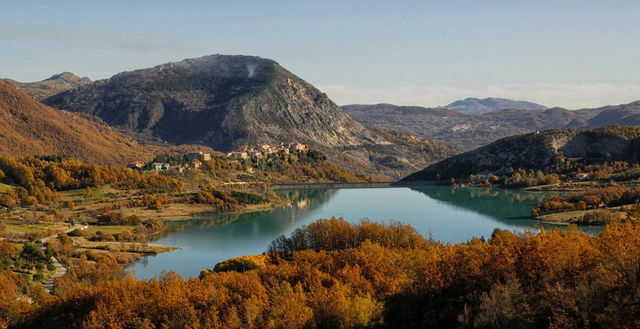 Molise, Italy’s second smallest region! Italy has 20 regions, each of which has its own traditional kitchen including, of course, pasta recipes. Here on the Pasta Project, I’m in the process of writing an article about each region and its food, particularly its pasta. To date, I have written about 13 Italian regions and Molise is number 14! At the same time, I’m posting about the different types of pasta made and eaten in Italy and cooking pasta recipes from each region, as well as recipes or types of pasta that are popular in more than one region. My pasta project is a long one but I’m enjoying it thoroughly. I hope you are too! Molise, which is located on Italy’s Adriatic coast between Abruzzo and Puglia, is the second smallest Italian region after Val d’Aosta. It’s also probably the least well-known outside of Italy. There are only 2 regions I have never set foot in. This is one of them Sardinia is the other. However, they are both on my bucket list! 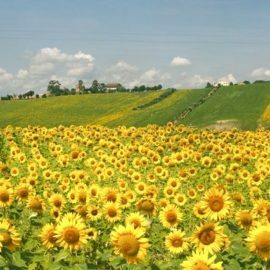 I am particularly fascinated by Molise because it is said to be the most unspoiled and traditional of all Italy’s regions. 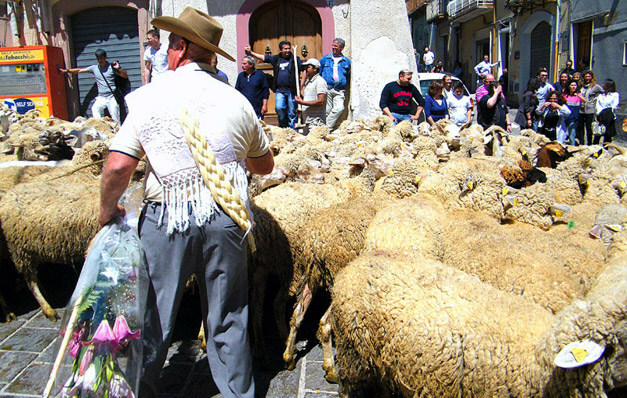 It’s not on the typical tourist route, despite having a lot of archaeological sites, abbeys, small villages and countless castles, as well as, lovely sandy beaches and beautiful hilly and mountainous landscapes criss-crossed by characteristic ‘tratturi’, (historic trails used for the seasonal migration of people and livestock) that join the pastures of Abruzzo to those of Puglia. Molise is still very much an agricultural region. There’s not a lot of industry there. 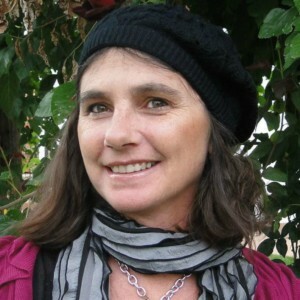 The regional kitchen is, therefore, based on locally-grown produce and mostly sheep farming, although pigs and cows are also raised, the latter mostly for dairy. Molise has 35 km of coast line on the Adriatic, so seafood is an important part of the diet of people living near the coast. 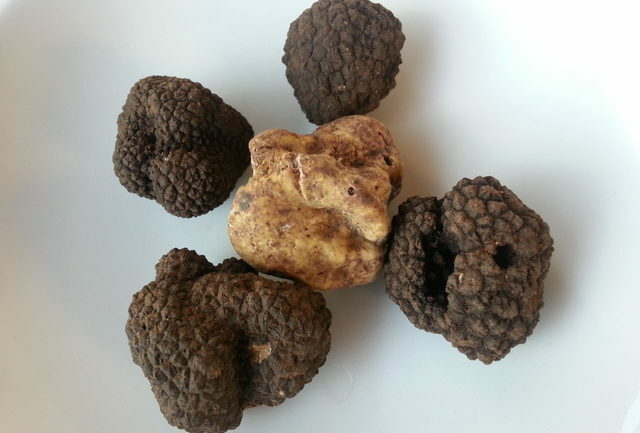 The local food is also influenced by the neighbouring regions of Abruzzo and Puglia. However, there are a number of typical Molisana dishes and food products. 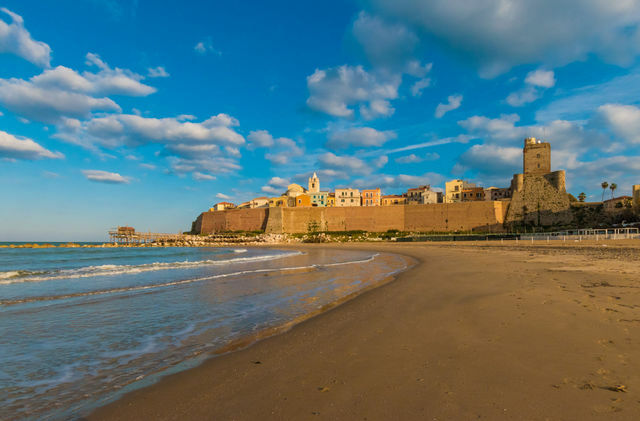 This region’s best and most sought after products are the extra-virgin olive oil, black and white truffles and durum wheat pasta. 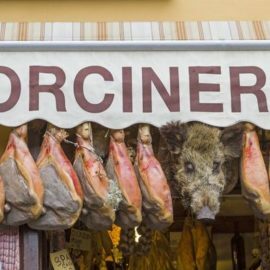 There are also several types of salami, including ‘saggicciotti’, Rionero Sannitico liver sausage, ventricina salami and pampanera, oven-dried bacon with chilli pepper. Dairy products made from cow, sheep and goat’s milk are also extremely popular. 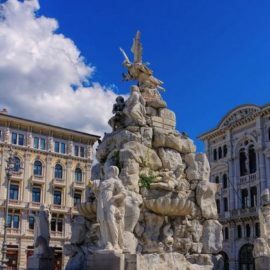 The best known are caciocavallo and stracciata cheeses from Alto Molise and Agnone, ‘fior di latte’ cow’s milk mozzarella from Boiano, buffalo mozzarella from Venafro and pecorino sheep’s cheese from Matese. 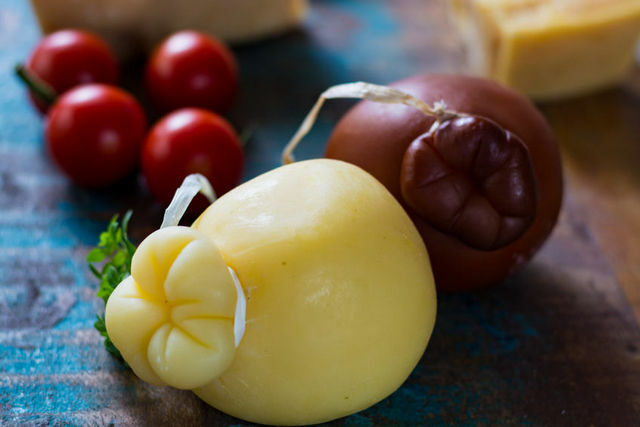 Scamorza and burrino, a butter-filled cheese, are produced everywhere in Molise. Also worth mentioning is ‘La treccia di Santa Croce di Magliano’ this is a braid of cheese usually made to celebrate the feast days of the Madonna dell’Incoronata and St. Giacomo in Campobasso province. It is a semi-spun fat cheese made with cow’s milk which is crust-free, elastic, white if fresh or straw-colored if slightly aged. People braid it and then carry it on their shoulders like a bag during the festivities! When it comes to pasta, there are a number of traditional types well known outside of the region and popular elsewhere. These include fusilli which originated in Molise, cavatelli which are also made in other Southern regions, cappellacci, a filled pasta which looks like little hats and is also said to originate in this region and sagne, which are actually two different pasta shapes: either flat cut pieces of pasta, or ribbons rolled into spiral tresses (sagne incannulate). Sagne are also made and eaten in Abruzzo and Lazio. 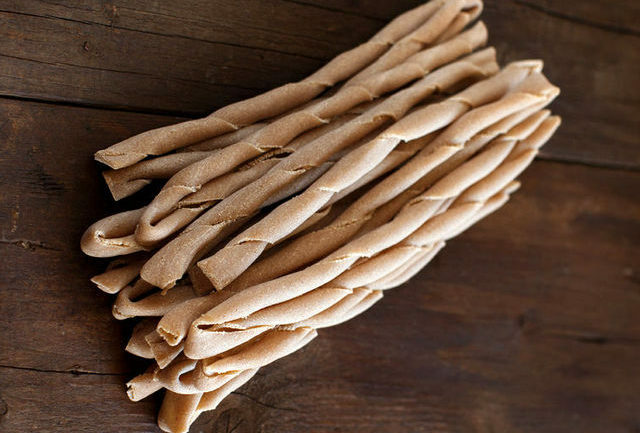 Tagliolini is also considered to be a traditional pasta in Molise, as well as Piemonte. And finally the little known ‘millefanti’ tiny pieces of pasta made from flour, eggs, parsley and cheese which is served in broth in Molise and Puglia. Pasta which is more likely only to be found in Molise include ‘laianelle’, ricotta filled pasta moons; calcioni di ricotta, a specialty of the region’s capital Campobasso made of fried pasta stuffed with ricotta, provolone, prosciutto and parsley and crioli, a pasta typically eaten on special occasions and holidays. The name ‘crioli’ comes from the shoe laces that shepherds used during the winter. This pasta is similar to spaghetti alla chitarra in neightbouring Abruzzo, but isn’t made using a ‘chitarra’. The strands are squarish and usually cut by hand. All of the above types of pasta are served in traditional dishes many with lamb, pork, cheese or legumes such as chickpeas. Pasta in soup is also very popular especially in the winter months. 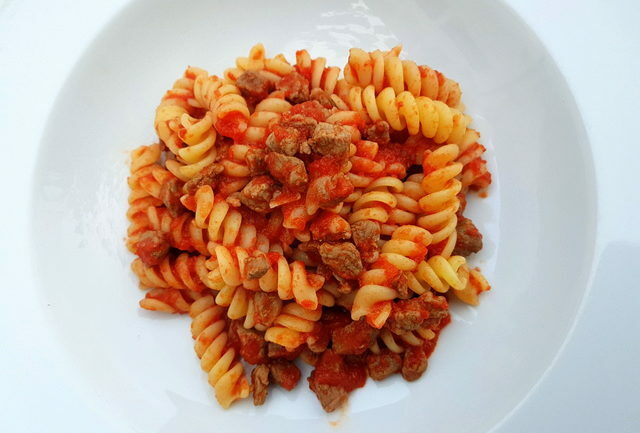 The first pasta recipe from Molise I have posted is for fusilli with lamb ragu, a delicious and quite simple dish which can be made a day ahead (in fact it tastes even better) If you like lamb, I’m sure you’ll love this one. More Molise pasta recipes are on my to do list! 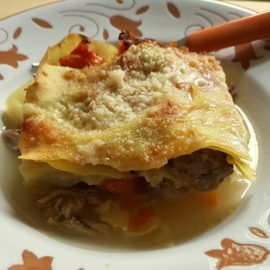 Baked Lasagne in Broth alla Molisana.